Web Design Basics Design Principles Website Design for Jewelers. Which are the Best Practices? Website Design for Jewelers. Which are the Best Practices? Just like any other business, the jeweler’s job is to try and attract as much attention to his practice as anyone else. The idea here is that it doesn’t matter whether you have an online jewelry business or a brick or mortar one. You do need an online presence, and you have to adapt it to the needs of your customers. While it can indeed be tricky, it will certainly bring in front some unique opportunities and ideas for you to explore. Do Jewelers need a website? Yes, this is very important, because you get to have an online presence and it will help establish your brand. It’s crucial for you to show that they have a true focus on value and quality, and that on its own can be incredibly distinct. The unique approach here is that you can share the most convenient way for customers to contact you too. You will also get to let them know relevant information about your business, which in the end can indeed lead to a huge array of benefits you will like a lot for sure. And let’s face it, the appearance of your website is very important. 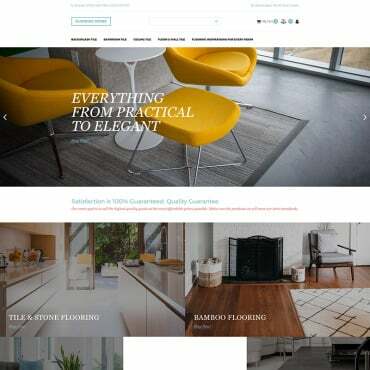 You want to make sure that you showcase your appeal for high standard, and the best way you can do that is with a very high-value website design. Customers expect a very high quality from your website visuals, so you must make sure that you do not disappoint. It’s certainly going to be quite the trip and challenge, but it’s the right thing to focus on when dealing with something like this. Remember that consumers are actively making connections between marketing elements, visuals and so on. Do this adequately, and you get to show that you have a powerful business. If you focus on this and you make sure that you share the right brand message, results can be quite astonishing and powerful in the end. Sure, that doesn’t mean it will be a walk in the park, but the results and experience can be second to none this way. What best practices should you take into consideration? Creating a good website design for jewelers isn’t going to be an easy thing right off the bat. But there are some things that you need to take into consideration and which are going to offer you some rather impressive, astonishing benefits for you to take into consideration. 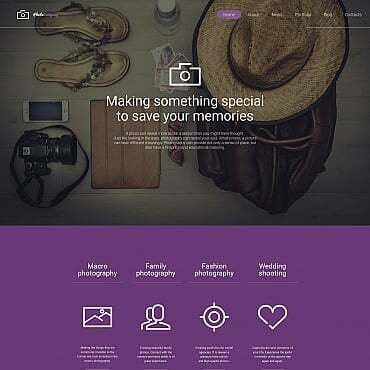 The idea is to come up with a website design that’s unique, distinct and which will always showcase the power of your brand. Not only that, but you want to ensure that customers know your professionalism and value, so try to use that to your own advantage. Distractions are ok for other sites, but not here. You want to ensure that customers get exactly what they are looking for. The idea is that you need to have clean background colors. The fonts need to be basic and you also need to have a rather unique, clutter-free browsing experience that your customers will like a lot. Remember that you have to stay away from pop-ups or anything similar to that. Then you have to think about adding images. Yes, the images need to have a very good quality, so you can ensure that everything will be more than ok. The idea here is that you need to include all the best purchase options, copy and so on. Photos are the ones that sell your product, so try to include the very best quality on the market in this regard. Again, you shouldn’t have any run-off-the-mill images. The focus has to be on creating meaningful images that represent the product. High resolution is a must, because people want to see what you can offer before you buy. And yes, you do need to insert the right call to action. Don’t use ads, instead focus on splash images or banners that can help showcase the need to buy your product. You can show couples with rings, a woman that receives such a gift and so on. Again, you want to show people that this is a great gift and for a very meaningful moment, so use that to your advantage. You can add a call to action in a variety of places, such as the shopping cart, product page and so on. Entice people to buy from you, and they will do that! Around 50% of all internet users are coming from mobile. So, you do want to have a responsive website that offers a native experience on the phone. 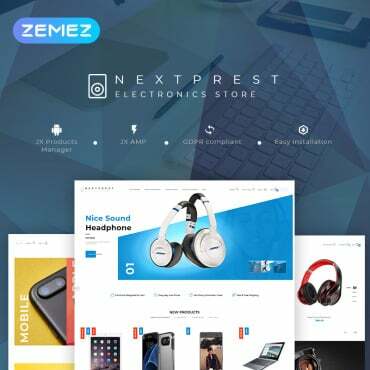 Since the website will automatically scale to the device resolution, your customers will always get to have a native user experience and the results can be quite amazing in the end. This is the best way to create a website to build trust, and it does ensure you that any shift towards having even more mobile users will be prepared for beforehand! One good example of a website that utilizes these elements is Beyond4Cs.com where the website is clutter free from ads and is easily navigable. When customers want to buy something from a jeweler, the last thing they want is to deal with issues. The idea here is that they are always focused on success and value, and that’s why proper navigation is a necessity. You want to avoid situations when it’s rather hard to locate the content you want. Add links to the crucial information, but make it easier for everyone to get the results they want without that much of an effort. Of course, there are some other elements that you need to consider. You should invest in SEO, so you can improve your ranking and generate more leads. You also need very high quality content, something that can offer you some incredible benefits. If you need to create the right website for jewelers, then you are in the right place. Don’t hesitate to contact our team and we can provide the ultimate website design services. All you need is to contact our team and we will be very happy to assist!